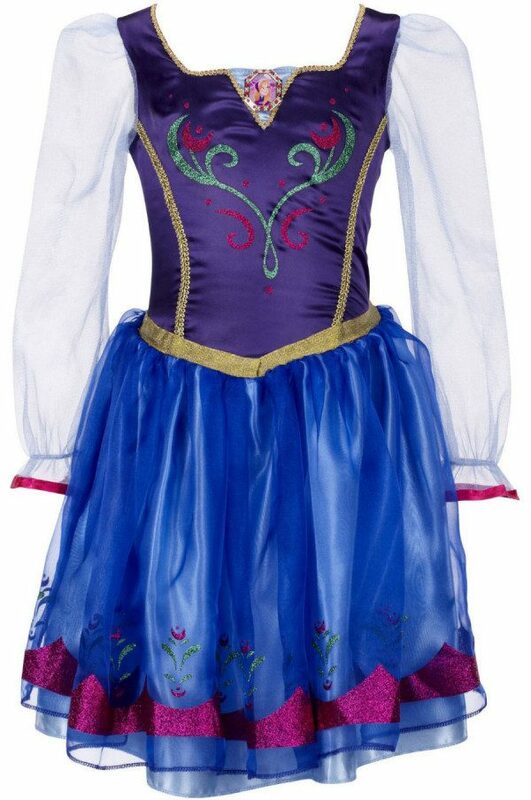 Frozen Anna Dress and Elsa Dress Only $19.99! You are here: Home / Great Deals / Amazon Deals / Frozen Anna Dress and Elsa Dress Only $19.99! Frozen Anna Dress Only $19.99! If your daughter’s favorite Frozen character is Anna and you’ve been looking for a dress, I found one for you! Grab this fabulous Anna dress or this Elsa dress for just $19.99! And, shipping is FREE with Amazon Prime or Super Saver Shipping! Frozen items are sold out at most – if not all – brick and mortar stores, so you’re going to want to grab this deal while it’s available! My daughter’s been asking and asking for an Elsa dress, so I’m totally grabbing this one for her!